Cologne, Germany (October 2, 2018) – Cardo Systems, the global market leader in wireless communication systems for motorcyclists, and JBL, a leading audio brand from HARMAN, have come together to establish a new standard of audio quality for helmet communications systems. The collaboration between Cardo System and JBL will deliver a superior audio experience to motorcyclists worldwide. Cardo System’s PACKTALK lineup featuring JBL technology will debut in early 2019.  After interviewing thousands of riders over the course of 15 years, Cardo Systems discovered that collectively, the three things riders are most passionate about when looking for a communication device are performance, ease-of-use and sound quality. Cardo reinvented performance by introducing the next generation Dynamic Mesh Communication platform, improved ease-of-use with industry-first one-step natural voice commands and now breaks a new key barrier: premium audio. As the world’s No. 1 sound company, JBL is the ideal strategic partner to take Cardo Systems to the next level. Cardo Systems specializes in the design, development, manufacturing and sale of state-of-the art communication and entertainment systems for motorcycle helmets. 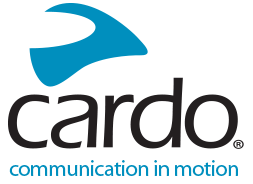 Since inception in 2004, Cardo has pioneered the vast majority of innovations for Bluetooth motorcycle communication systems. The company’s products, now available in over 85 countries, are the world’s leading communication devices for the motorcycle industry.